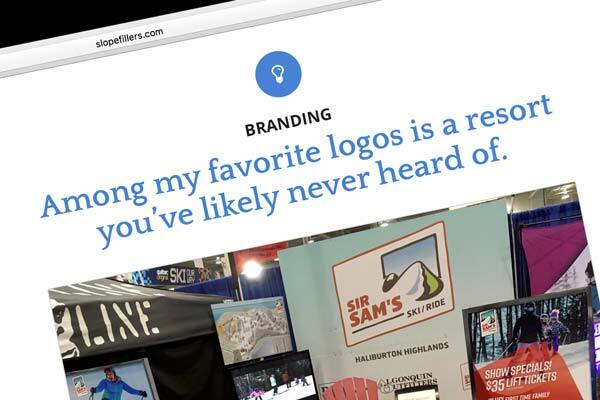 Medallist is a Peterborough-based design/branding outfit, employing sound design thinking to tackle our clients’ most pressing communication challenges. We’ll have some new work and some greatest hits coming online soon. In the meantime, drop us a note and let us know how we can help on your next design project. Medallist Design is proud to announce we’re a gold level sponsor and design agency for the 2018 Shimano Canadian Cyclocross Championship presented by Trek / Wild Rock. The healthy power of purple! We’re loving the colour in the new packaging for SAK we designed recently. 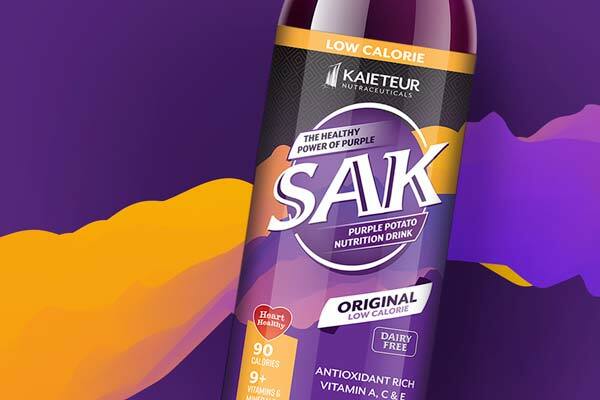 SAK is a new purple potato-derived health beverage for Guyana market, and we congratulate Kaieteur Nutraceuticals on their recent product launch.